Come join us on the Valley Isle June 27-30th! 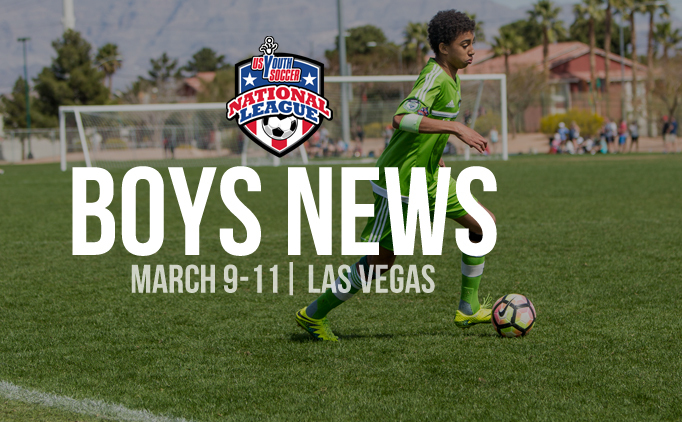 Of the 23 players announced to the USMNT COPA Centenario roster, 17 have US YOuth Soccer ties. 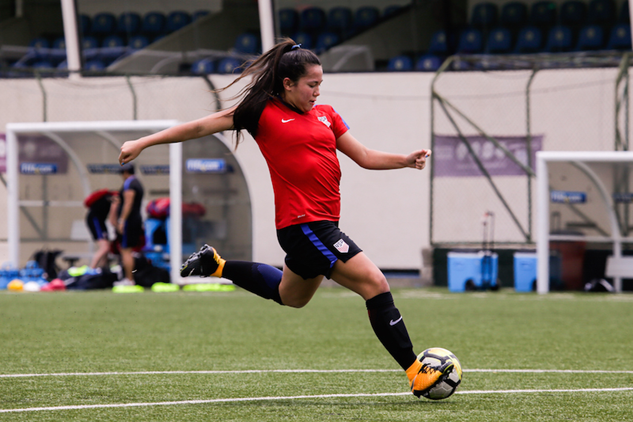 The May 2016 edition of FUEL Soccer is now available. Check out the free issue of FUEL Soccer here and download the app for iOS, Android and Kindle. 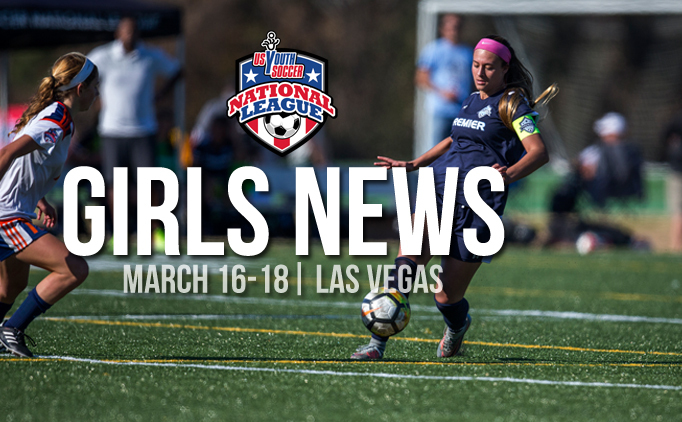 In total, 98 percent of the 149 American players on NWSL rosters played in at least one competitive US Youth Soccer program while growing up. 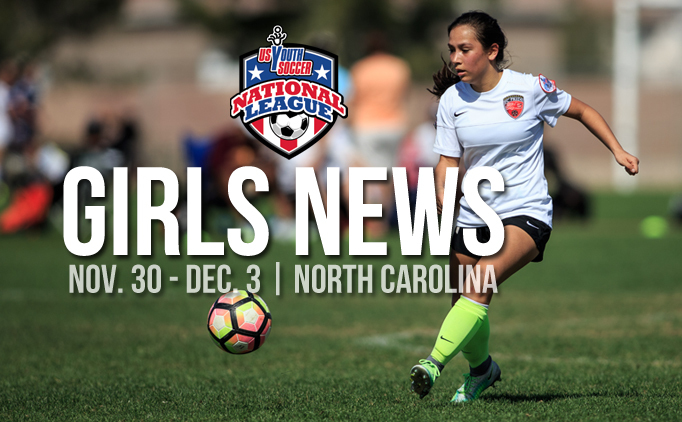 Of the 24 players called into the U.S. Under-15 Girls National Team camp, 20 have US Youth Soccer ties. 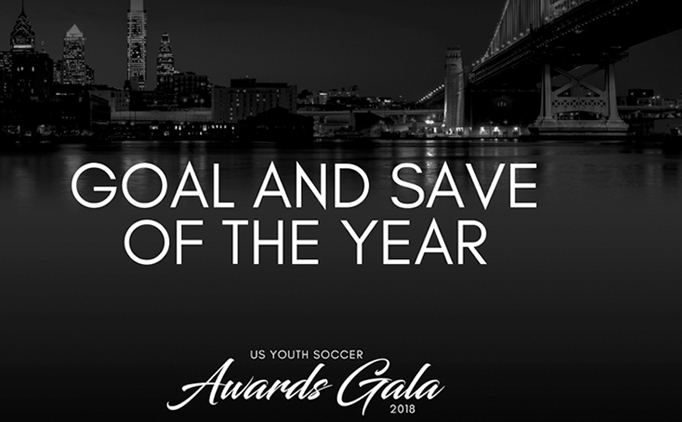 Your chance to win MLS Tickets! As official grassroots partner of MLS, we are excited to give you the chance to win MLS tickets this season! 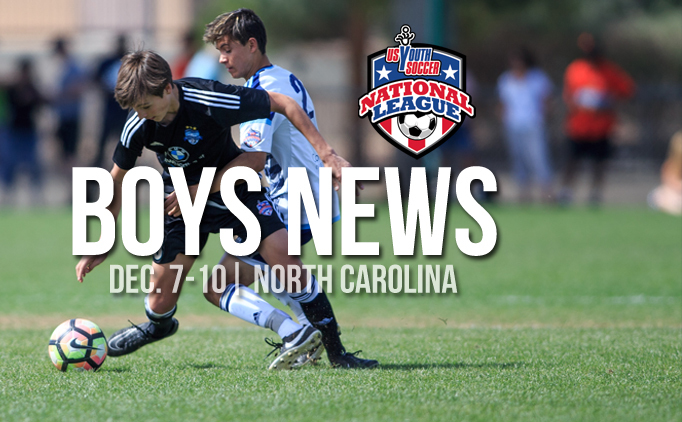 244 top US Youth Soccer Boys and Girls teams from Region IV will play in the 2015 US Youth SoccerRegion IV Championships. 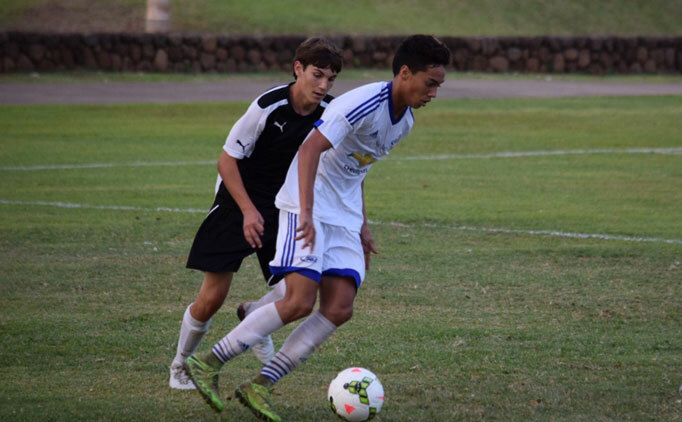 Teams from all around Hawaii competed in the 2015 US Youth Hawaii State Cup Championships with the winners securing a ticket to the 2015 US Youth Soccer Region IV Championships in Boise, Idaho. 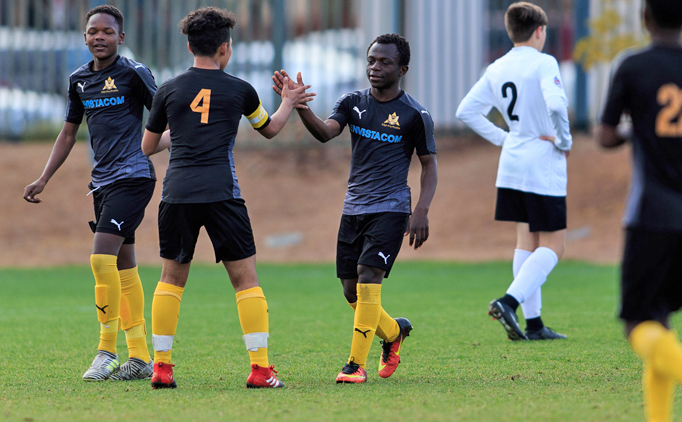 The 2015 US Youth Soccer Olympic Development Program Championships will take place Feb. 27- March 1 at the Reach 11 Sports Complex in Phoenix, Ariz.